Collect the yellow stars and head for the exit. Defy gravity and bring the lone space traveler home. 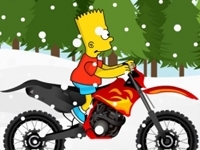 Bart simpsons is back and he takes his bike out for a ride in the snow can you compleet every level ? 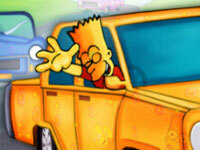 Make good use of your arrow keys and start the race only if you think you are capable of winning the challenge. Mario needs your help. 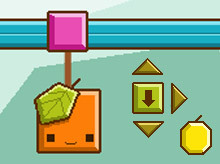 Make him to jump over the obstacles and extend his life.